Tropical Storm Irene battered Vermont on Sunday. The state has had a few days to repair and clean up the damage the storm wrought. 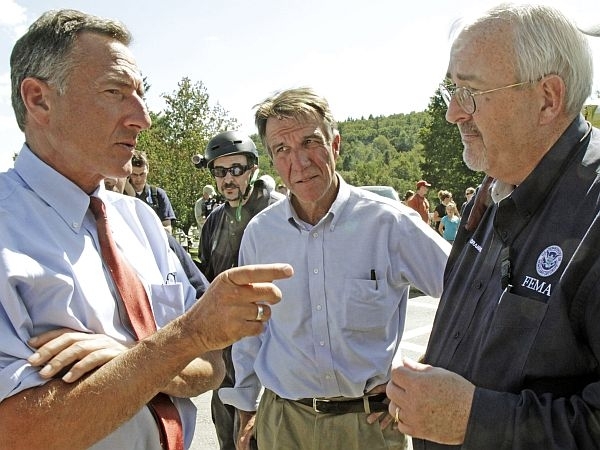 Governor Peter Shumlin addresses what he has seen around the state and outlines his plans for recovery.